So it was one of those random afternoons when the holiday season festivities and dust was settling down, mum and I went shopping for a birthday gift for my nephew “I”. 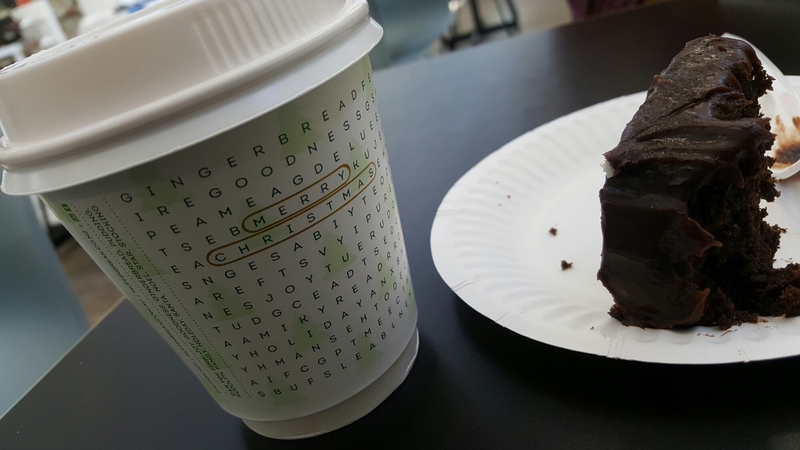 So famished from all that window shopping in between we just had to stopover at our local café Muffin Break to enjoy a cup of Joe. To my surprise our flat whites were served in these festive takeaway cups which I just had to comment on. I wanted to share how awesome it is when corporates embody the spirit of Christmas or any other Holidays for that matter. It certainly brightened up my evening. 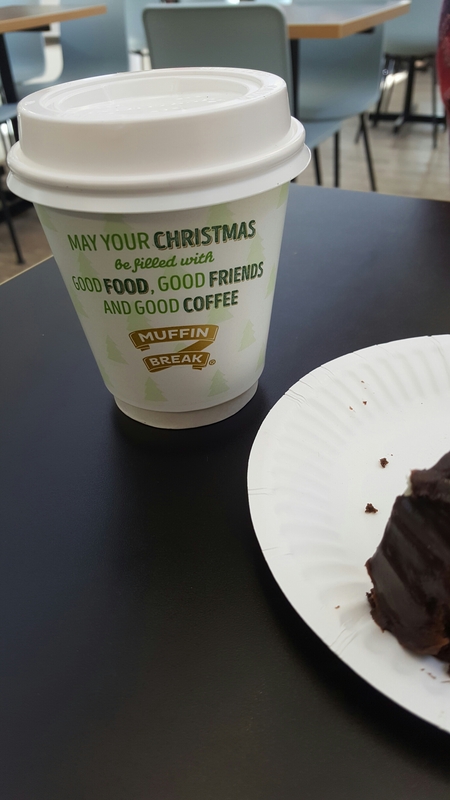 As a former marketeer I have got to say I loved your Holiday message and fun Crossword on your takeaway cups Muffin Break. Such an awesome idea!! !